Roots Distributor of the Year! - pdblowers, Inc.
Home : News : Roots Distributor of the Year! Roots Distributor of the Year! Howden Roots, the manufacturer of Roots blowers, has named pdblowers, Inc. as the top distributor in both bookings and unit sales for 2018. We are very excited to earn this recognition again. Our success and growth has been founded on an unwavering commitment to serving our customers. 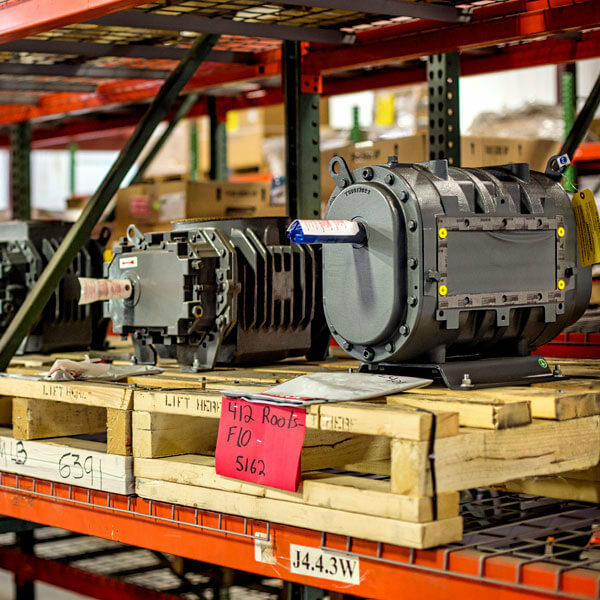 We maintain the largest in-stock inventory of blowers, parts, and accessories, and have continued to grow our geographic presence so we can provide the equipment our customers need as quickly as possible. 2018 saw the acquisition of new Roots territory in Ohio, Kentucky, and Indiana with the addition of our fifth stocking distribution facility in Cincinnati, OH. This expansion also resulted in new supplier relationships, expanding our catalog of blower accessories and related equipment. 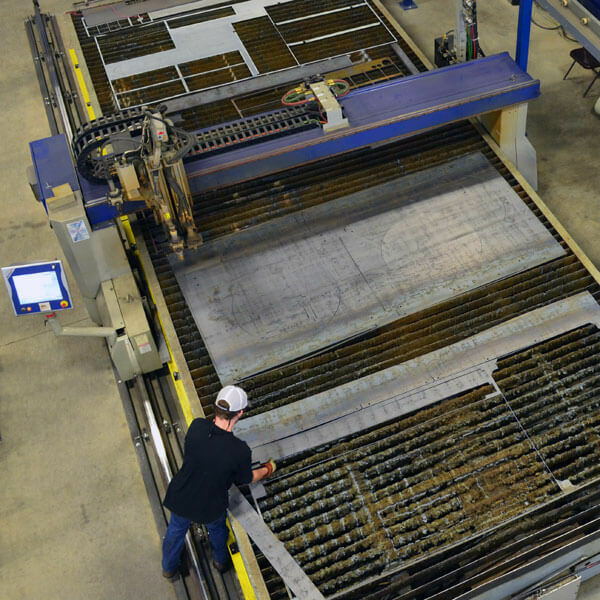 We also invested in our facilities in Washington, North Carolina, and Nevada to allow for more inventory and services. 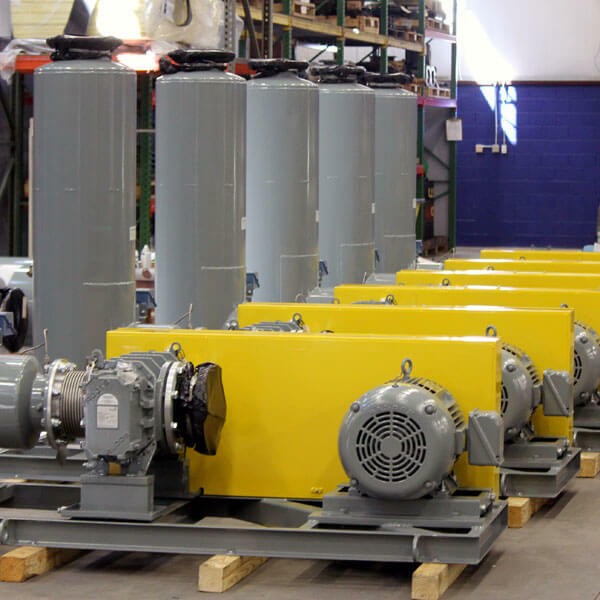 Since 1990, pdblowers has been a leading source of blowers, vacuum pumps and accessories, along with packages, enclosures and custom systems. 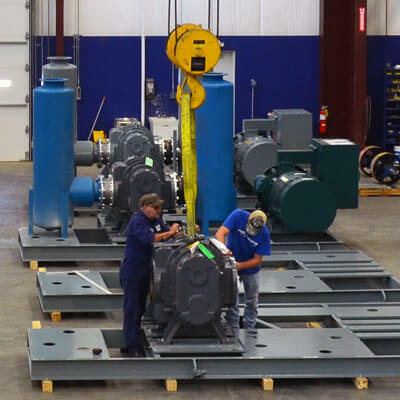 We continue to support our customers with our large in-stock blower inventory located across the United States and our extensive custom fabrication capabilities at our headquarters in Gainesville, GA. Our experienced team has decades of experience with positive displacement blowers, including specialized applications like pneumatic conveying, soil remediation, multi stage vacuum, waste water treatment, and more. We have enjoyed serving you for the past 29 years and look forward to many more.